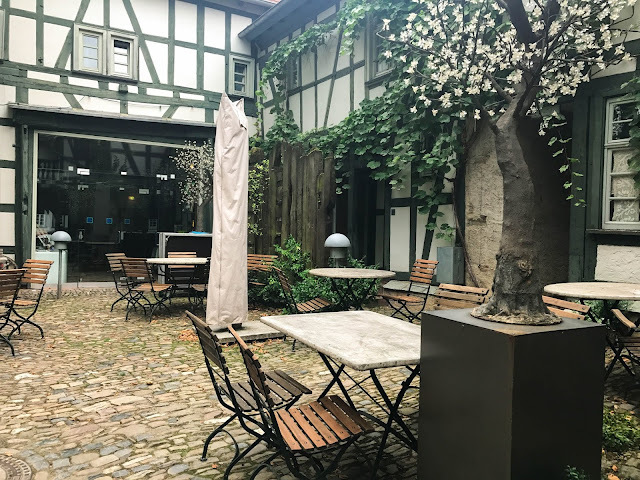 If you remember, a couple of months ago, I shared here on the blog what I did during my 10-hour layover in Frankfurt and one of the things I did after exploring the city a little bit was to meet with my German friend Claudia. She lives in the cutest little town that is very close to Frankfurt. 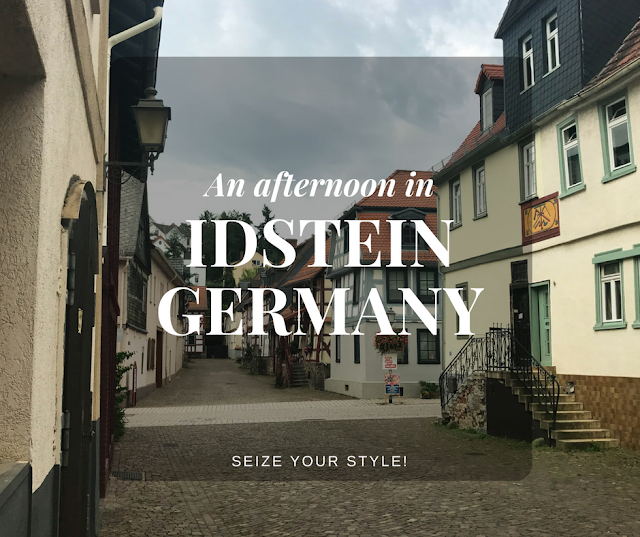 This place is called Idstein and she had the amazing idea of taking me there during my layover. We went there by car and it took us a little bit more than 30 minutes to get there. I was super excited about meeting her again after many months and catching up. 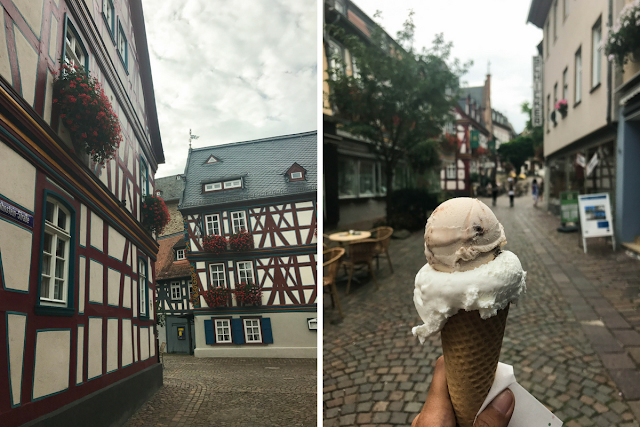 The plan was very simple: walking around her town, having an ice cream or a cup of coffee and then also visiting her house. 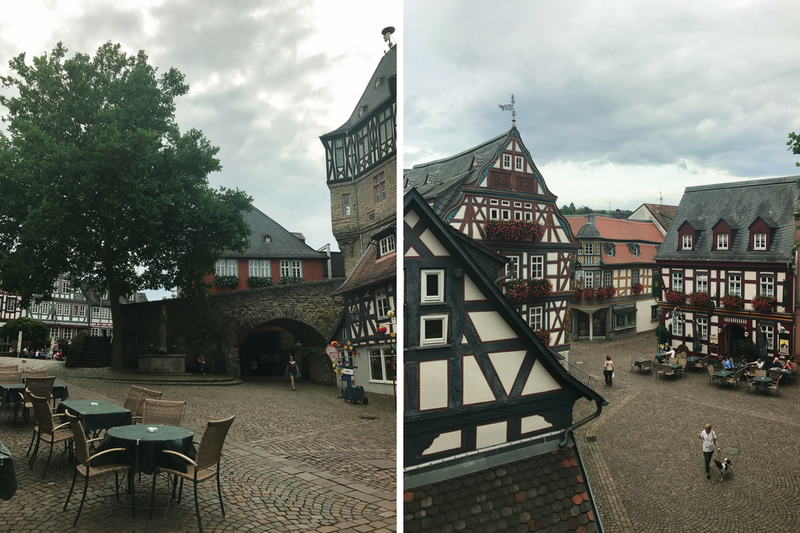 Also, she was the one that suggested to me go to Idstein because she wanted me to see a typical German town and I'm so thankful to her because I completely fell in love with this place. 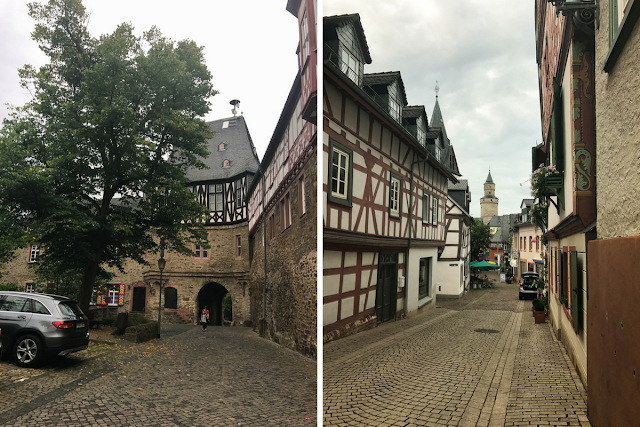 There is something about this traditional German architecture that I found so beautiful and very much fairy-tale like, I'm sure all of you will agree when you see the pictures. 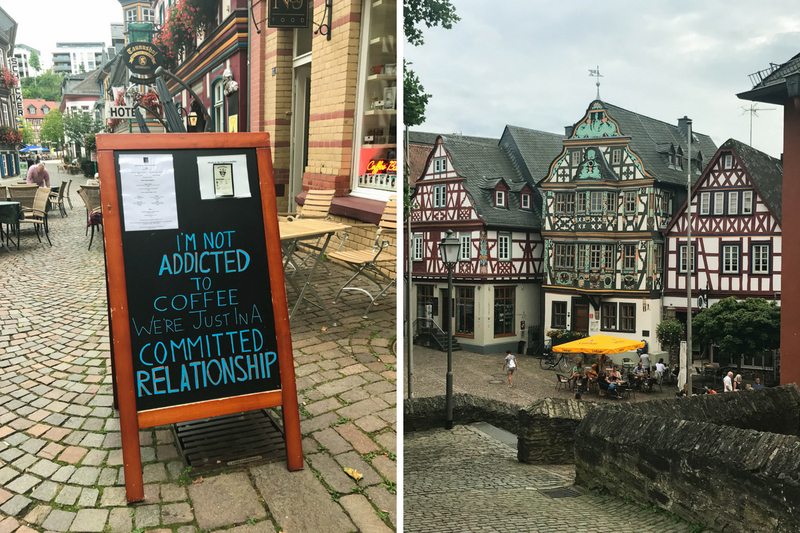 In addition, this is a small town (it has 25000 inhabitants) so, there was a very relaxing vibe there that I really appreciated. 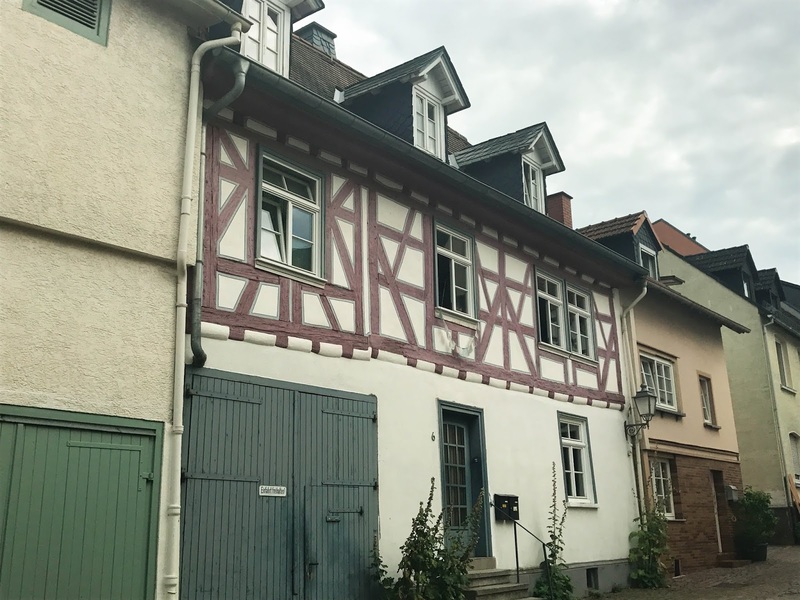 Anyway, once we arrived, we walk around the streets in the pedestrian zone to the Old Town, which is extremely well preserved, and I literally wanted to take a picture of every single house because they are oh-so-pretty! Most of the houses had the loveliest flowers in their balconies and everything looked so cute and sweet. I don't really like to compare cities and places but I have to admit that I really liked Idstein over Frankfurt but I think it is because I prefer smaller towns and I also feel like this place was a lot more special and unique. We ended up going for the ice cream because it was a hot day, took a few more pictures while we were walking and catching up. After that, I visited her place, met her pets, talked a little bit more and then was time to go back to the airport but I was feeling super happy for seeing my friend again and also for being able to visit such a beautiful place. I love Germany! Such beautiful pictures too! Omg this looks like such a beautiful place!! 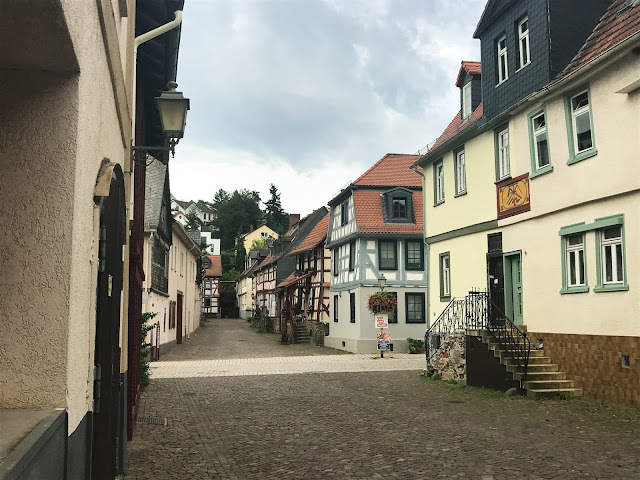 I went to Germany as a child, but don't really remember it. I should go back!! 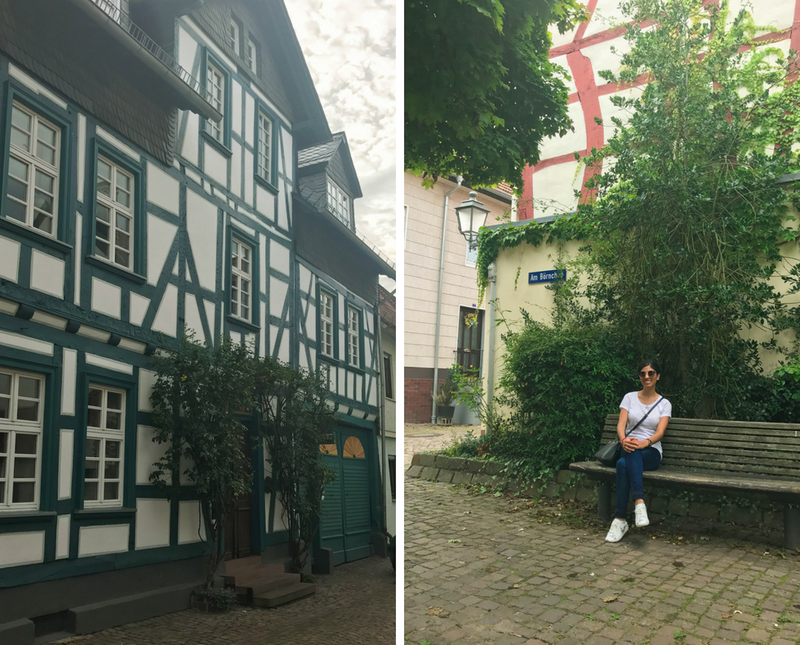 It's been so long since I visited Germany. 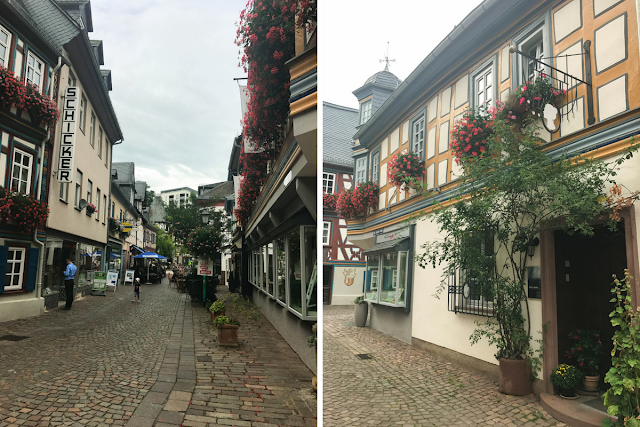 Looks like such a cute area with historic charm. I would love to visit this place soon. 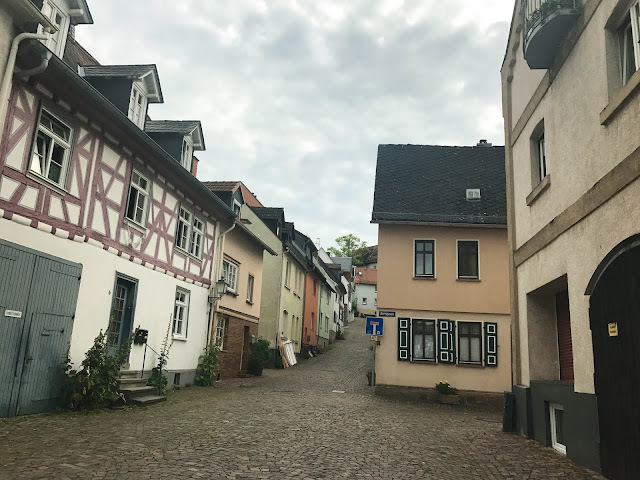 Germany looks like such a gorgeous place! I would love to visit the German castles in particular, but this place looks like it would be really cute and qauint to take a look around! 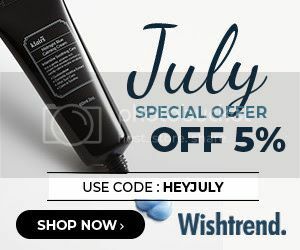 Oh wow, this place is amazing! Beautiful stone road and truly gorgeous and picturesque old buildings!